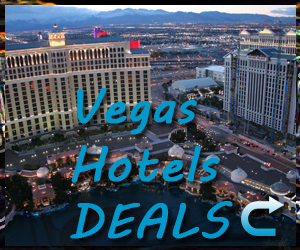 The infamous Celine Dion returns to Las Vegas for her sellout show which is being hosted in the Colosseum at Caesar’s Palace Resort and Casino. 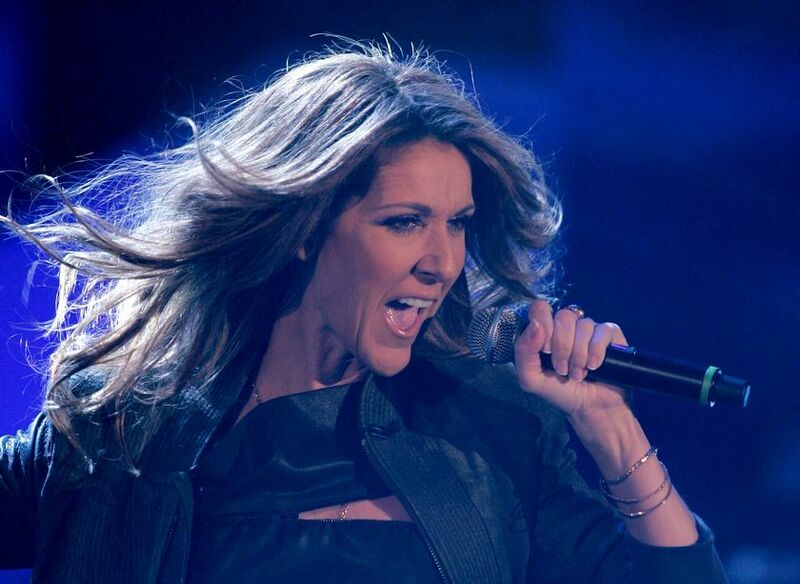 The best selling female artist in history, Celine Dion has been rocking stages since her debut in 1980. This charismatic performer with the huge voice is recognised all over the world and always puts on an amazing show. In her show at Caesar’s Palace Resort and Casino, Celine Dion is joined by a huge team of 31 musicians, including an on stage band and even a full orchestra! This larger than life show is produced by an amazing production team that pieced together a show with stunning costumes, stages, lights and impressive special effects. 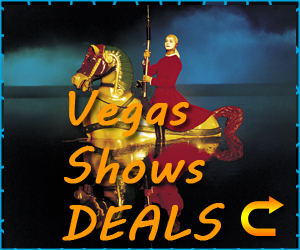 Although you come to expect Las Vegas shows to stun and impress you, this singer really captures the moment and leaves audiences lost for words. Since her debut in 1980, Celine Dion has sold over 200 million albums globally and is recognised as the best selling female artist in history. This fan base has continued throughout her career and Celine Dion attracts just as many fans today as she did all those years ago. Her amazing talent stretches across several genres of music including pop, soft rock, contemporary and pop rock. Her talent is limitless, turning her hand to song writing and even acting. However, her voice is what attracts the largest crowds and what has sold out venue after venue down the years and continues to do so today. The infamous “My Heart Will Go On” singer performs all of her notable hits, including “Its All Coming Back To Me Now”, “All By Myself” and “The Power Of Love”. The list of hit songs from this iconic singer is endless and her performances in the show are flawless and jaw dropping. Also in the hit list includes the song “Overjoyed”, which includes a virtual duet with Stevie Wonder. The diverse performance also includes tributes to Michael Jackson, with Dion performing hits like “Ben” and an instrumental interlude with elements from Jacksons biggest hits such as “Thriller”, “Billy Jean” and “Smooth Criminal”. Finally, this talented singer performs a medley of James Bond songs including “Live and Let Die” and “Goldfinger”. The show truly does have something for everyone, with a mixture of her famous hits, others famous hits and an incredible stage and production. 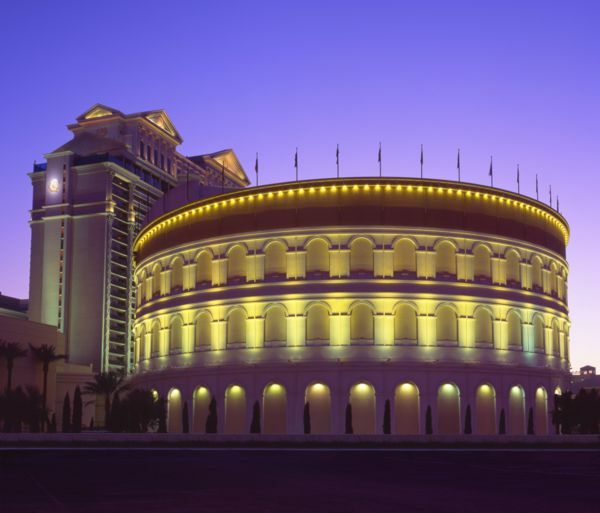 The Colosseum at Caesar’s Palace is infamous for housing the worlds greatest entertainers. 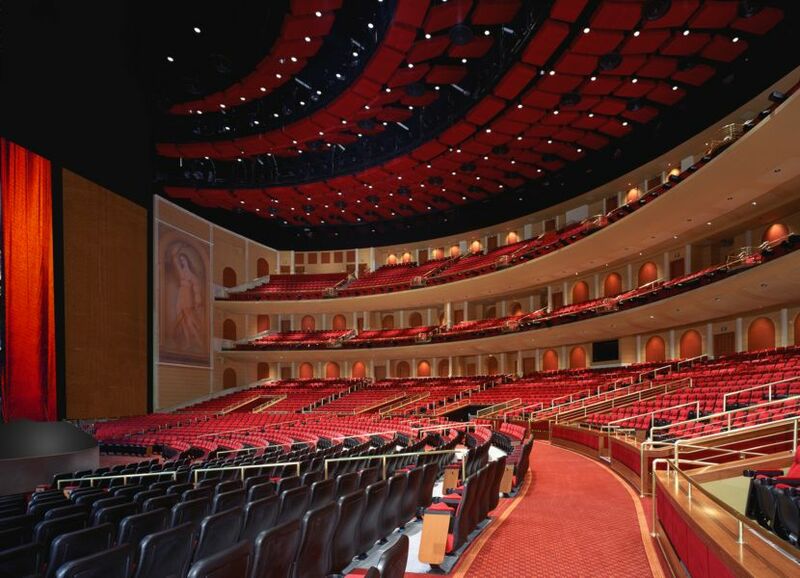 In addition to Celine Dion, Cher, Elton John and Bette Midler have had shows at this grand venue. The most expensive entertainment venue in Las Vegas, the Colosseum opened in 2003 and cost more than 95 million dollars in its construction. 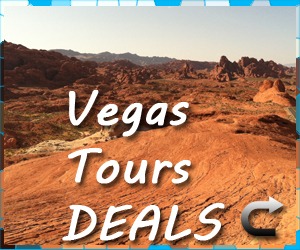 4,100 guests regularly sell out the venue which is one of the best stages in Las Vegas.